Good nighttime sleep is CRUCIAL, not only for your overall wellbeing but especially when it comes to lucid dreaming. Sleep is undeniably one of the most important needs in life. Without it, we break down mentally and physically and we cannot function properly. Suffering from sleep issues such as insomnia or sleep deprivation is never fun. It literally affects everything – productivity, mood, the brain, and cognitive function. It often ends in fatigue feelings, daytime sleepiness, clumsiness, moodiness, and lack of concentration. Almost everybody experienced sleep deprivation at least once in their lives. Either because of very early traveling or an important event, that made us get up extremely early out of the bed. And these cases it’s often not something in our regular routine. So perhaps, you went to bed at your usual time, let say 11, and then you woke up at 4, because of an early journey. Once or twice won’t hurt you too much. However, being sleep deprived or suffering from insomnia can really make some damages on a long run. In this article, we will observe how to get your deserved good sleep – easy and FUN! Have you heard that some FOODS can improve drastically your sleep? That’s right! 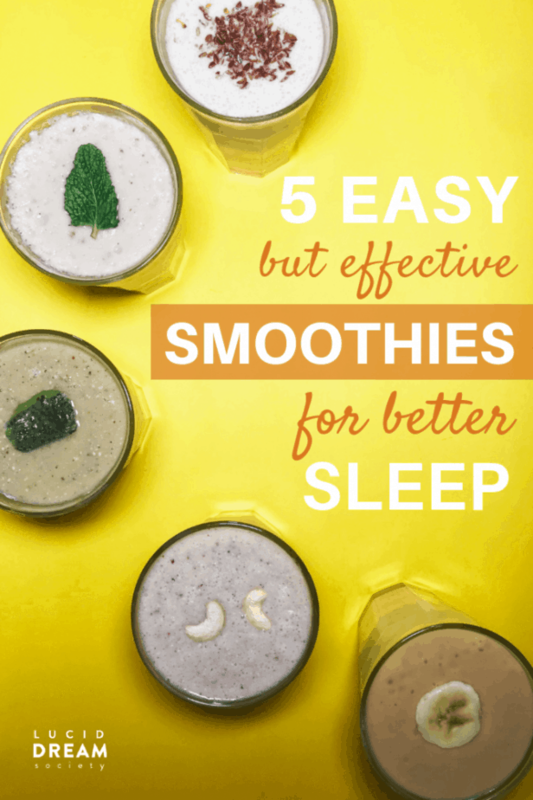 Without wasting more time, let’s jump on how to sleep better by drinking SMOOTHIES! 1. Does food make you sleepy? 2. What foods help you sleep better? 3. What foods cause insomnia? 4. Do you digest food in your sleep? Specific foods, consumed right before bedtime are more likely to promote sleep, while others may do exactly the opposite. 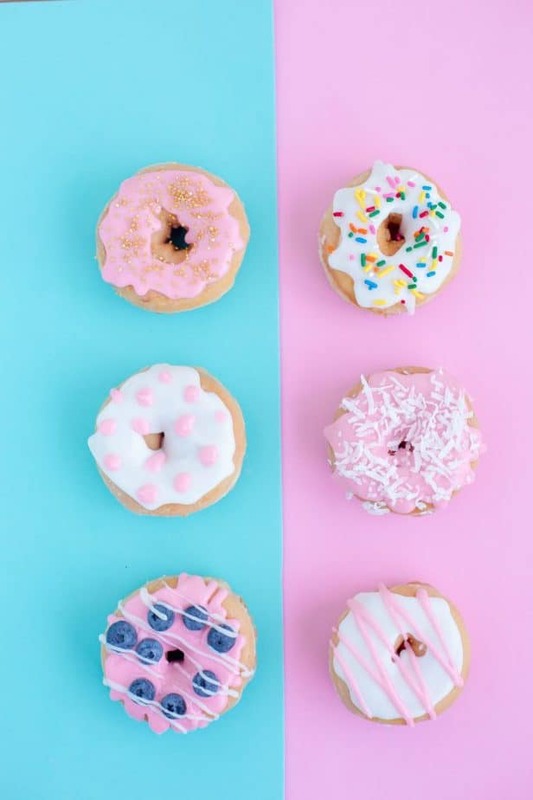 Have you ever caught yourself tired and looking for some sugary snack? Or what about feeling very sleepy and wishing for a nap after a huge meal? The truth is that the things we eat and drink can either slow us down or help us to feel more active and alert. Being aware of how different food affects us can be extremely beneficial. Especially if you want to be more alert during the day and being able to get to sleep deeper and easier! So, now you already know that some foods make you feel sleepy while others give you a lift. But what makes you feel sleepy? Certain foods contain an amino acid called tryptophan that causes sleepiness. Carbs make tryptophan available for the brain, whereas proteins are building blocks of it. That’s why the best midnight snack is one that contains both carbs and proteins. It is a natural hormone that occurs in our pineal gland, located above the middle of the brain. It is a naturally occurring hormone that regulates our sleep. Most importantly it is made in the brain by converting tryptophan, firstly, to serotonin and then to melatonin. Melatonin supplements are widely used as sleep aids. There were even some studies, proving that melatonin significantly improved sleep quality after only 3 weeks of nightly supplementation. What is more, the foods that contain tryptophan, are the main triggers of the natural production of melatonin in the body! A mineral that calms the nerves and relaxes the muscles. Furthermore, the deficit of magnesium can lead to nervousness, and also shallow the sleep levels that can end up in frequent waking up at night. Supplementation of magnesium appears to improve subjective and objective measures of insomnia. Magnesium can also improve sleep efficiency, sleep time and sleep onset latency. A sedative, that acts as a relaxant, enhances sleep by reducing stress and anxiety. Also, the lack of this mineral causes wakefulness and restlessness. Serotonin also takes an important part in here. It is due to the fact that it is a chemical building block for melatonin! What is more, low serotonin levels can easily lead to problems such as depression and anxiety. Such conditions, often lead to sleep disorders. 3. What foods can cause insomnia? Which foods are the worst to eat for the evening hours? A study showed that melatonin can shorten the time of falling asleep, as well as it reduced the sleep duration. Overall, it is able to improve sleep quality! What is more, some foods promote sleep, whereas others may interfere with your sleep and keep you up at night. Did you know that even five hours after drinking caffeine, 50% of it remains in your bloodstream? A study showed that caffeine impairs sleep. 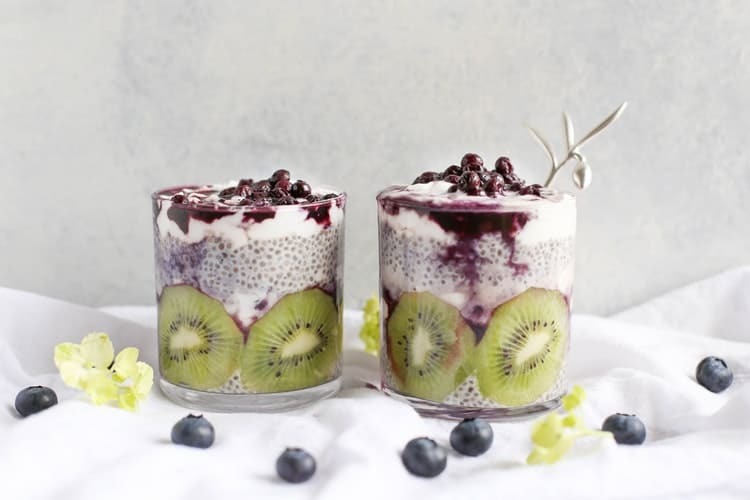 Aged and fermented foods contain histamine – a powerful neurotransmitter that can irritate our digestive, hormonal, cardiovascular, and nervous system. Histamine can also cause anxiety and insomnia in sensitive individuals, mainly because of its ability to increase levels of adrenaline. Often noted with some health benefits, eating spicy foods too close to bedtime might turn out as a very bad idea. They are famous for causing heartburn, indigestion, and acid reflux. Heartburn can become worse while lying down, which you will have to do when going to bed. It can make you sleepy and more likely to fall asleep faster, however, it often disrupts sleep. It can prevent you from entering the deeper, much-needed phases of the sleep cycles. Sugar, flour, white bread, pasta, and other processed foods cause a blood sugar spike. That can affect for hours on your mood, energy, concentration, and appetite. When the insulin surges to bring your blood sugar down, the stress hormones cortisol and adrenaline rush in to prevent your blood sugar from crashing. So refined carbs won’t be a wise option if you are planning to go to bed soon. They have been linked to poor, fragmented sleep. Fat causes a build-up of stomach acids, which while lying down can creep into the throat causing discomfort. 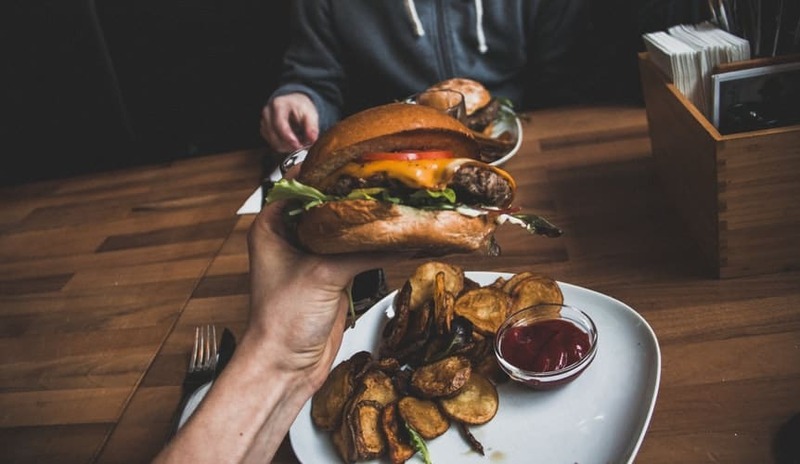 A high-fat diet also opposes with the production of orexin, one of the neurotransmitters that help regulate your sleep/wake cycle along with melatonin. They can also disrupt sleep if you have them too close to bedtime. Hard to digest meals are tougher for the digestive system to break down. For example, eating meat near bedtime causes the body to spend more time working on digestion rather than focusing on sleeping. Foods containing water are natural diuretics which help push water through your system. 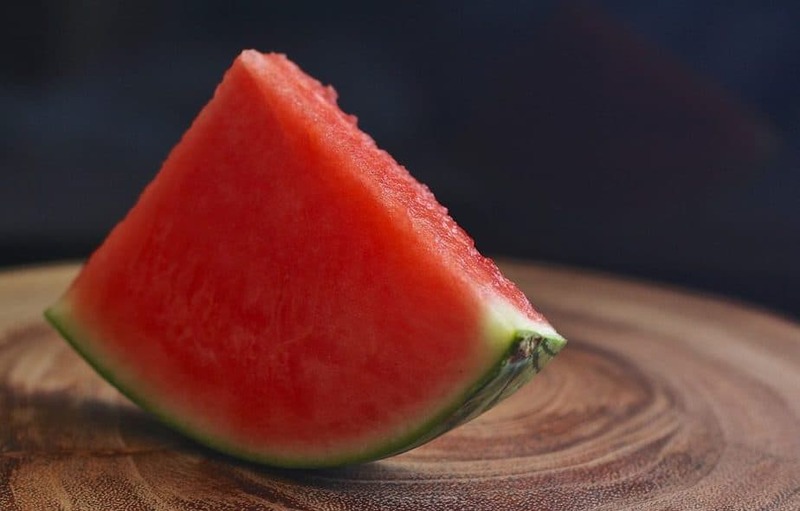 Eating these types of foods and drinking anything too close to bedtime can cause night bathroom trips. Heavy foods can cause bloating and stomach pain that will keep you away from a good night sleep. Be aware that eating too much, even of the recommended foods before bed can cause you to lose sleep. This will be due to the fact that your body is focused on digestion. 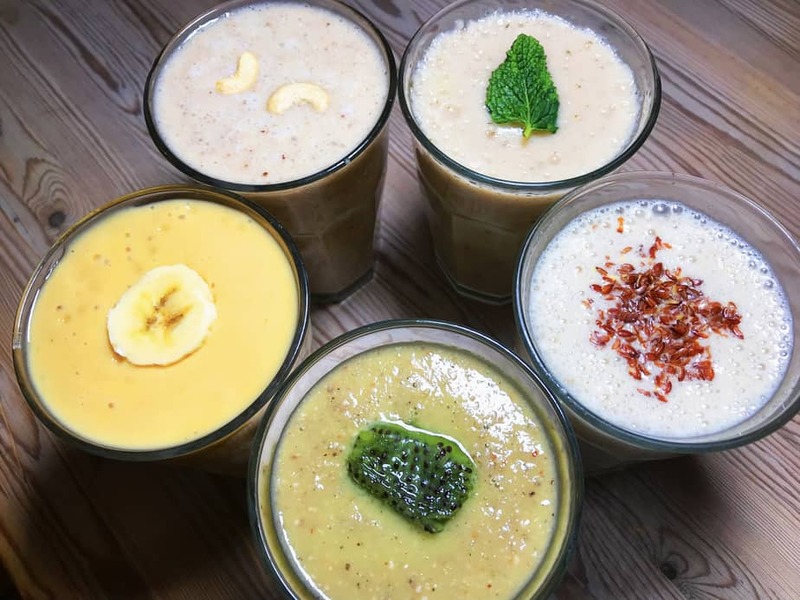 If you find yourself hungry before bed, the best option is always a light snack, such as the bedtime smoothies! 4. Do we digest food in your sleep? However, during sleep, the gastrointestinal system function is notably reduced, most of the time. Also, vegetables, fruits, and whole grains are rich sources of fiber. Fiber helps food move through your digestive system more easily. All the bedtime smoothies are packed with fibers! So that makes them a perfect option! 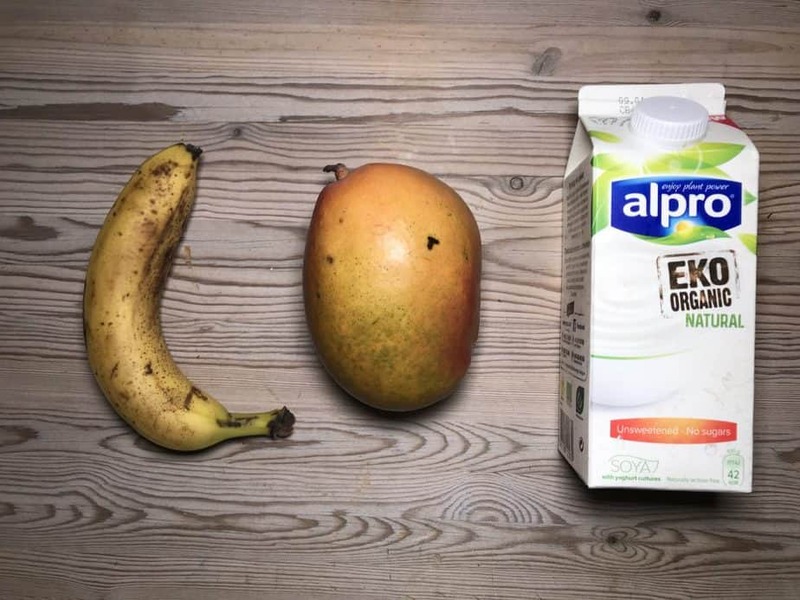 You can make your own smoothie variations, by choosing some of these ingredients! Also, this part is just a guide with some alternative options. For instance, if in the smoothie recipe below is written that you need cherries, and you don’t have, you can come here and see which one of the other sleep-promoting ingredients you have. Then, you can simply substitute the missing ingredient, in this example, cherries, with some bananas. One of the few natural foods that contain melatonin – the chemical that controls our sleep. There was even a study which found that drinking tart cherry juice resulted in small improvements in sleep duration and quality in adults who suffered from chronic insomnia. 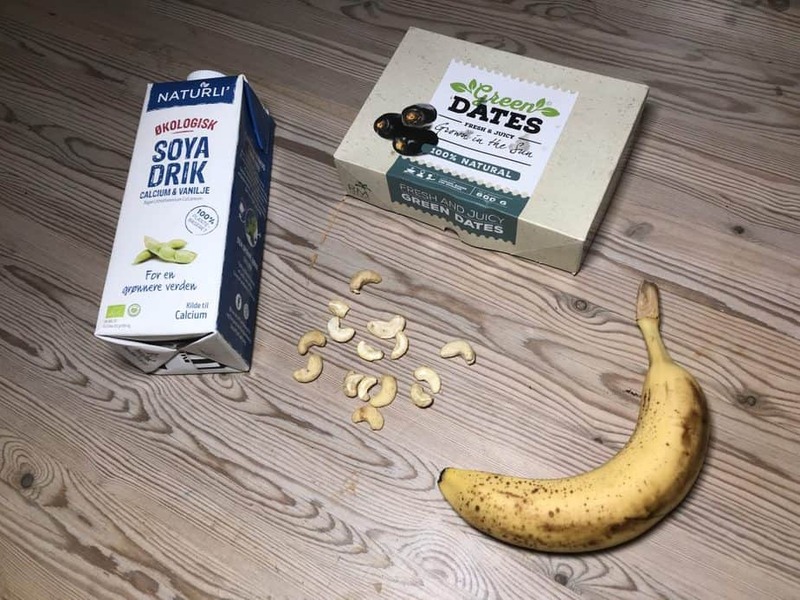 Nuts are an ideal source of healthy fats. Furthermore, some of them contain melatonin, too. They help promote sleep because they contain the natural muscle-relaxants – magnesium and potassium. They’re also carbs which will help make you sleepy as well. What is more, they are a good source of Vitamin B6, which is needed to make melatonin! 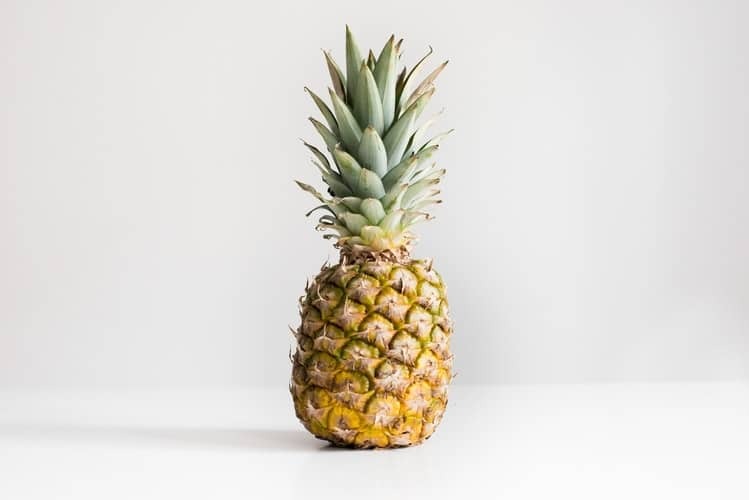 Studies performed at Khon Kaen University in Thailand show that pineapple boosts melatonin production in the brain by 266% percent and bananas – by 180% percent. They also reduced sleeplessness! 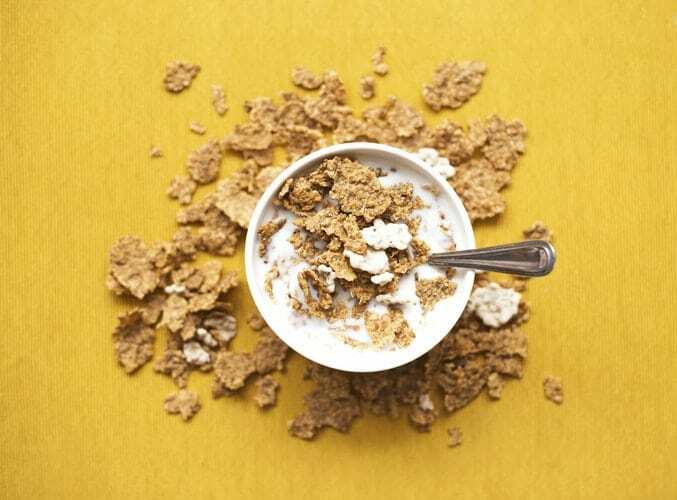 According to the National Sleep Foundation, a bowl of your favorite flakes before bed could help you get better sleep. The one that contains good, complex carbs are good for sleep. What is even better is that they go perfectly with milk, which is another sleep enhancer! Providing sleep-promoting complex carbohydrates, as well as they are containing that muscle-relaxant potassium! This leafy green can speed up your bedtime since lettuce contains lactucarium, which has sedative properties and affects the brain similarly to opium! According to nutritionist Lindsey Duncan honey slightly raises insulin and allows tryptophan to enter the brain more easily. • Tart cherry juice – the mentioned study above hopefully made it clear! • Chamomile tea – research found that drinking the tea is associated with an increase of glycine, a chemical that relaxes nerves and muscles and acts as a mild sedative. So far we know that tryptophan is converted to melatonin, which is the main regulator of our sleeping patterns and natural body clock. Therefore, we need to focus on foods that are rich in tryptophan! Also, we should not forget that the carbs and protein from our food support the production of melatonin, too. Instructions: Blend everything until smooth and enjoy! * You can add more or less milk, depending on the consistency you want to reach! I Like my smoothies to be thicker, so I used around 100ml of soy milk. 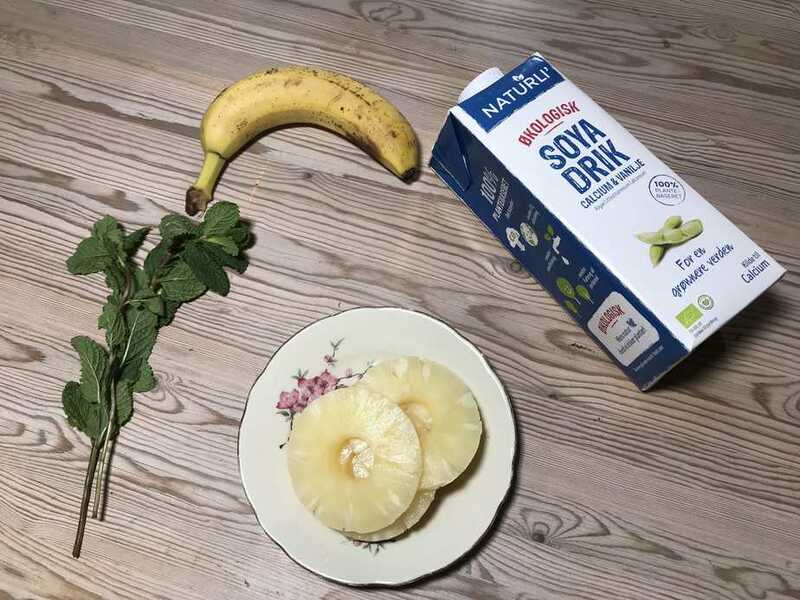 Check out the smoothie and the recipe in the video below! 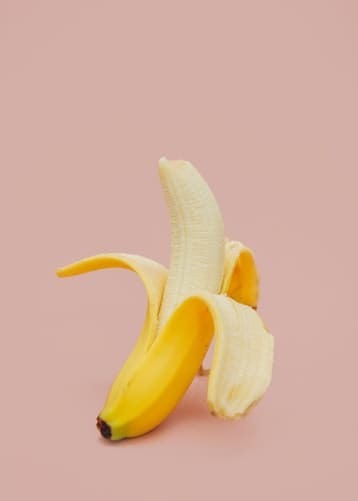 Banana: Bananas are rich in potassium, magnesium, vitamin B6 and fiber! Wow! All the needed pieces for inducing sleep. Magnesium not only helps with falling asleep but also supports the quality and the duration of sleep. Dates: They are rich in potassium, magnesium and vitamin B6! Also, dates are also high in fiber, which we agreed that is important for a late-night snack! 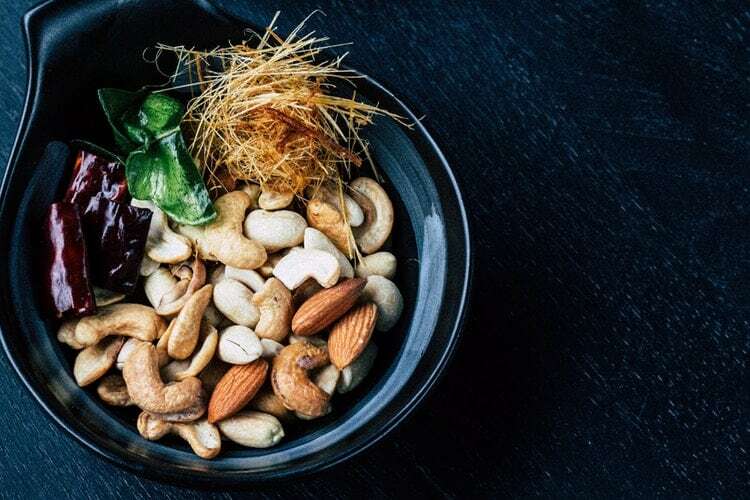 Cashew: Packed with Vitamin B6, magnesium, tryptophan and niacin. B6 helps convert the tryptophan into melatonin and serotonin, plus, it helps magnesium enter into the body’s cells. Soy milk: A a good source of protein, calcium (when fortified), and potassium. * Depending on the consistency you want to reach, you can add more or less milk! You can also use a bit of water, but not too much! Pineapple: Do you remember the mentioned study above? Pineapple can increase melatonin production by 266%! Holy-moly, that’s a LOT! Banana: We already know them! Check the previous smoothie facts, if you missed them. 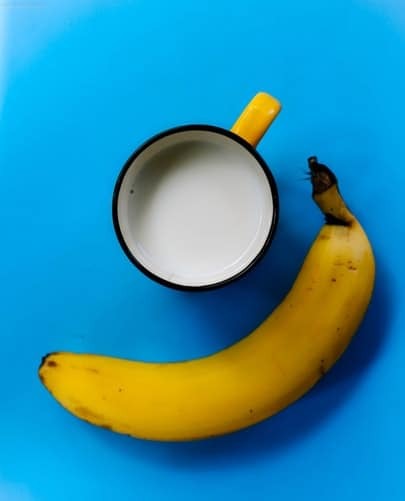 Plus, in the mentioned study above, we also found that banana can increase the melatonin production with 180%! 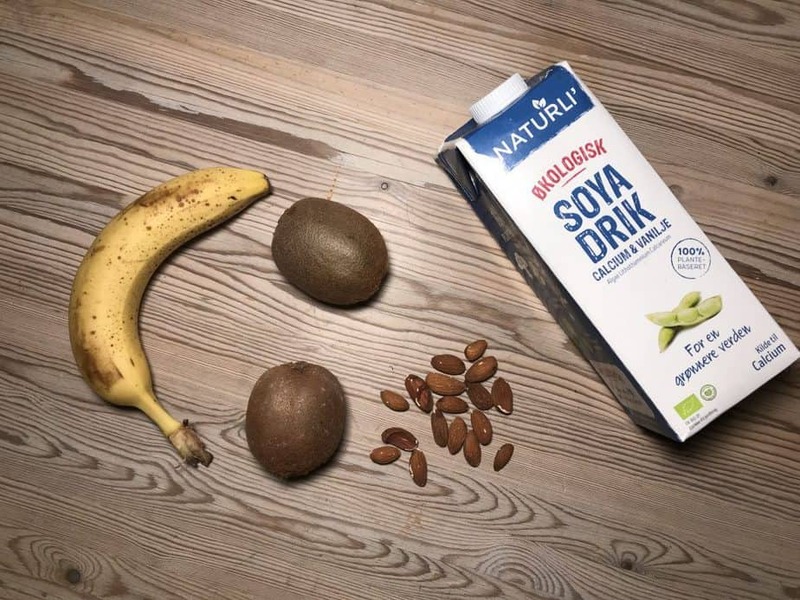 Soy milk: Check the previous smoothie for the details! Mint leaves: Mint contains small amounts of potassium, magnesium, and calcium. What is more important is the menthol present in the herb, that helps with physical and muscle relaxation. Lastly, studies show that drinking mint tea before bed helps you slip into a deep sleep! Instructions: Place the ingredients in a blender, puree until smooth, and enjoy! * Depending on the consistency you want to reach, you can add more or less milk! Optional: Here, some kale fits perfectly, but unfortunately I didn’t have any. Also, you can add yogurt instead of the milk! Kiwi fruits: According to this study, eating kiwi fruits promotes sleep! 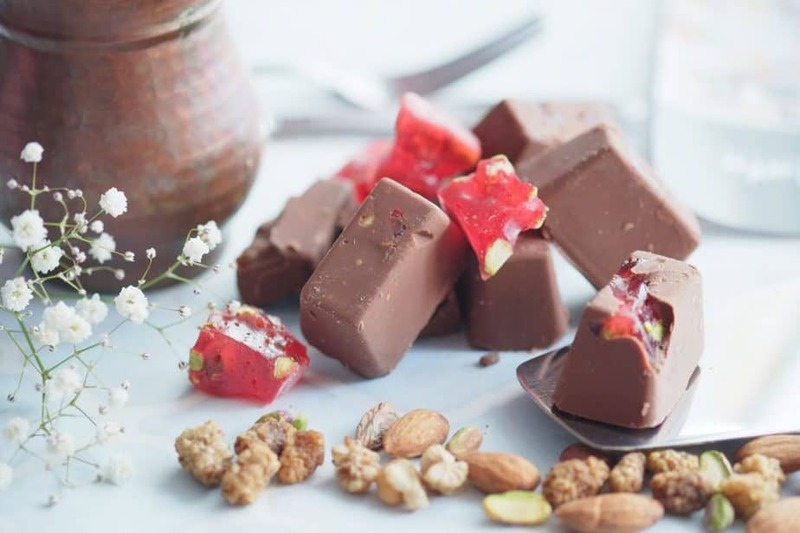 A reason for that is the fact that they are high in antioxidants and serotonin. Almonds: Almonds can boost the sleep quality since they are are a source of the sleep-regulating hormone melatonin. They are an excellent source of magnesium, which relaxes your muscle and helps to improve sleep quality, especially for those who have insomnia. Kale (if you decide to add! ): Helps for falling asleep easier, and also contains all nine essential amino acids, including tryptophan. 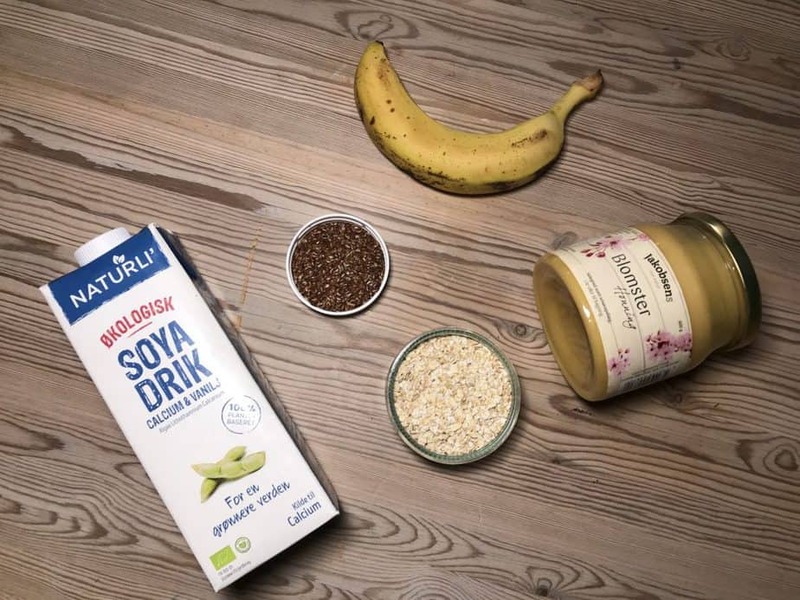 For banana and soy milk – check the previous smoothies above! Instructions: Blend all the ingredients until creamy and drink straight away. * Depending on the consistency you want to reach, you can add more or less yogurt! You can also add a bit of water, but not too much! Optional: Here, cherries will fit perfectly, but unfortunately I couldn’t find anywhere to buy. Mangoes: Rich in potassium and magnesium. They also contain a significant amount of B6. Mangos are even thought to help prevent insomnia and provide for a better nights sleep. In some countries, mangos are eaten right before bed as a natural sleep aid. Soy yogurt: Rich in calcium and tryptophan which we all know now that helps in the production of melatonin. Cherries (if you decide to add! ): They trigger the natural production of melatonin in the body! 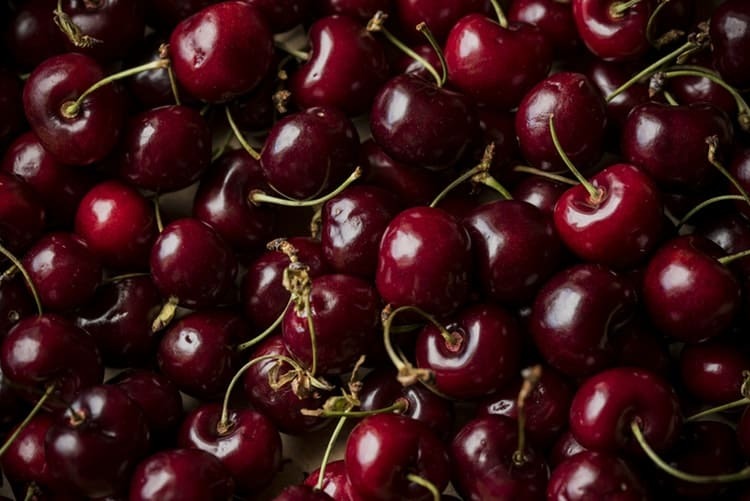 Cherries can help improve sleep duration and also can increase the quality of sleep. * Depending on the consistency you want to reach, you can add more or less soy milk/water! Oats: A great natural source of melatonin. Also, the complex carbohydrates of the oats make tryptophan more available to your brain. Oats are also packed with B vitamin, fiber, and protein! Lastly, they are a great way to relax your body and helps you fall asleep. Flax seeds: High tryptophan levels. Flax seeds are also rich in magnesium which will help relax the muscles. Honey: It can enhance relaxation and it is a perfect aid for a better night sleep! What is more, Mike McInnes discovered that when taken before bedtime, honey ensures adequate liver glycogen stores for eight hours of sleep. This prevents an early morning release of two stress hormones – cortisol and adrenaline. Furthermore, he figured that honey contributes to the release of melatonin! 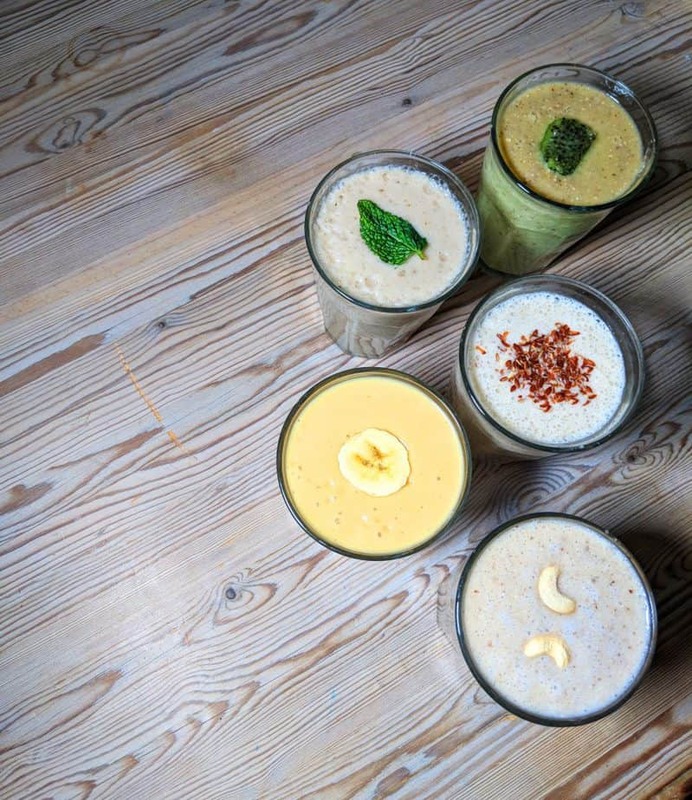 When is the perfect time to drink the smoothie? 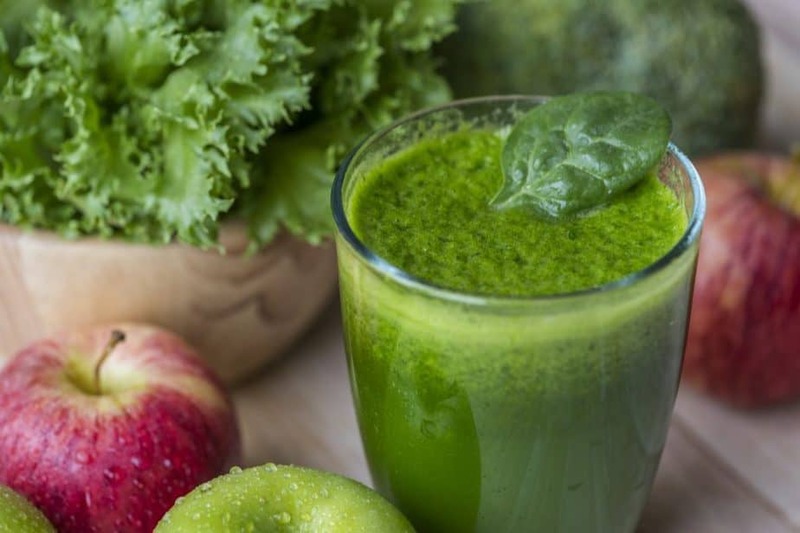 Drink your bedtime smoothie an hour or 30 minutes before you want to go to bed. After all, it will need a bit of time to digest and also any later will probably startle you to wake up to visit the toilet. This is also the ideal time to turn off your computer, put down your phone and grab a good book. What else can I include for good sleep “hygiene”? The most powerful way to change your brain chemistry is by changing how you eat. What you discover may be the key to your peace of mind and a good night’s sleep.